View the threads paulgrow has started. Leave feedback for paulgrow or read feedback left by other members. View the member feedback paulgrow has written of others. "I love to grow roses. 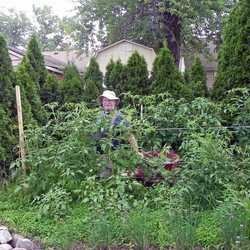 I'm a garden writer for several publications"